There are currently 133 million Americans living with a chronic disease. As the number continues to rise, the need for caregivers soars. Except there’s a problem: There simply aren’t enough caregivers to go around. The existing system makes it incredibly challenging for chronic disease patients’ insurance to cover the cost of in-home care. Right now, Medicare is one of the few plans that provides respite care benefits, but it only pays a small percentage of a patient’s caregiving needs. For many, the only solution is free family care, which isn’t always an option. Family members may not have an interest or the financial security to quit their job and provide the necessary care. The Baby Boomer generation currently makes up almost all of the existing 43 million unpaid American caregivers, and they’re starting to reach the age where they’re facing health challenges of their own. There is no guidebook for caregiving, and it can take a heavy toll on the individual. 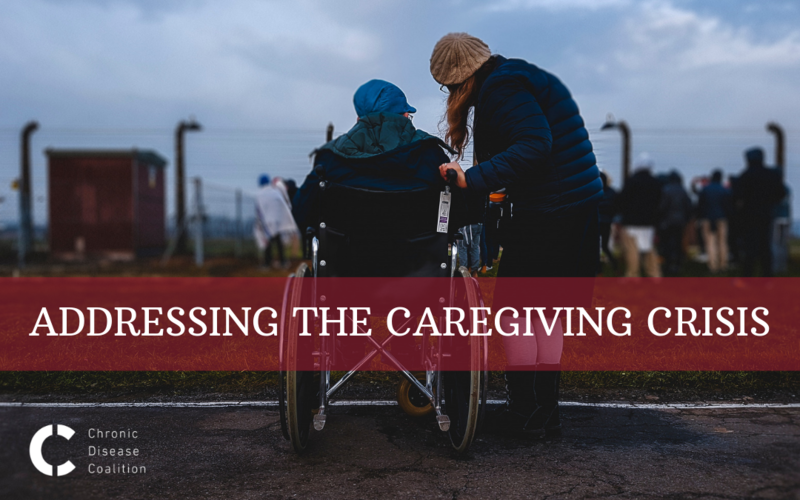 The Embracing Carers group conducted a survey of unpaid caregivers in 2017, and found that nearly half of family caregivers suffer from depression. Even paid caregivers suffer from depression, leading to job dissatisfaction and higher turnover rates. This system isn’t working. Caregivers are increasingly looking for other career options while the number of chronic disease patients requiring support rapidly grows. Thankfully, a few states are developing solutions to address capacity and affordability issues within the existing system, in hopes of creating better options for patients and caregivers. Washington is one of the states devising solutions for patients and is proposing HB 2533, a bill that would impose a small employee tax to create a long-term insurance fund that would allow patients to have access to a menu of caregiving services covered by their insurance. This bill would also provide funding to train and pay caregivers. It’s clear the caregiving crisis isn’t going to improve without policy changes. We need our policymakers to make caregiving more affordable for patients and financially support our caregivers. Join the Chronic Disease Coalition to speak out on behalf of caregiver across the nation.